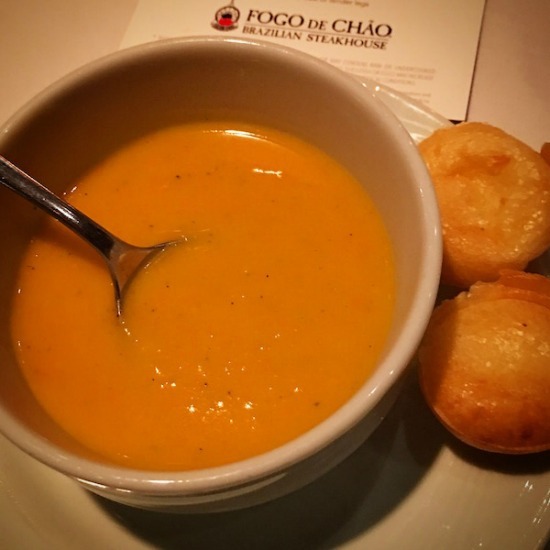 SUMMER MENU Experience at Fogo de Chão! 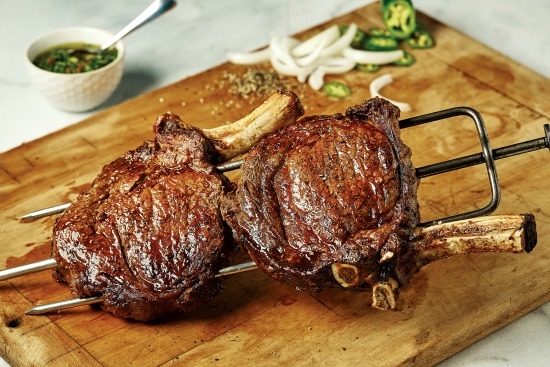 BONE-IN COWBOY RIBEYE: (Sept 1 - Jan. 1), the richly marbled steak is, like all of Fogo’s steaks, aged a minimum of 21 days, then slowly roasted over an open flame to enhance its natural flavors before being carved tableside by gaucho chefs. 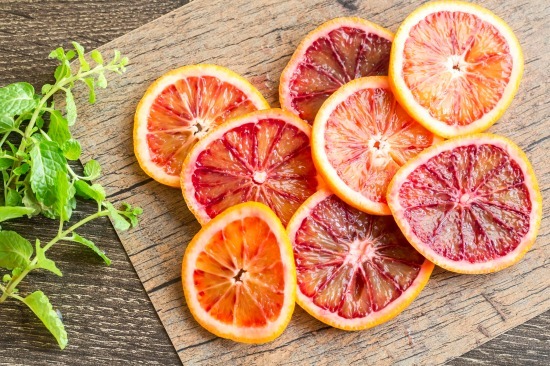 WINTER CITRUS SALAD: This light and flavorful salad features ruby red grapefruit, oranges, tangerines and blood oranges, plus a drizzle of agave syrup and fresh mint that offers refreshing flavor perfect for the fall. BUTTERNUT SQUASH SOUP: Seasonal favorites butternut squash and sweet potatoes join coconut milk and spice for a warm, naturally vegan soup perfect for a cool day. 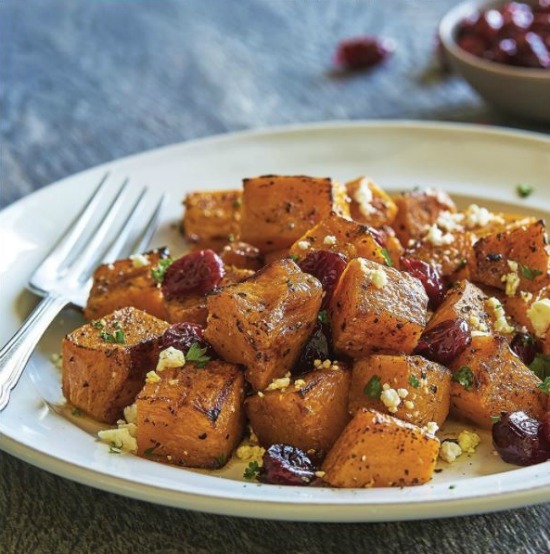 res butternut squash roasted with cinnamon then tossed with roasted cranberries, honey, and feta cheese. “Sharing our Brazilian culture and cuisine is the heart of what we do at Fogo, and we want our guests to be able to experience the authentic churrasco we’ve been serving for almost 40 years in all parts of our restaurant - Now, guests are able to indulge in our Full Churrasco Experience in the main dining room, or share Churrasco Meat Boards offering many of our bone-in cuts in Bar Fogo with a glass of wine or a Caipirinha.” - Larry Johnson, Chief Executive Officer of Fogo de Chão. 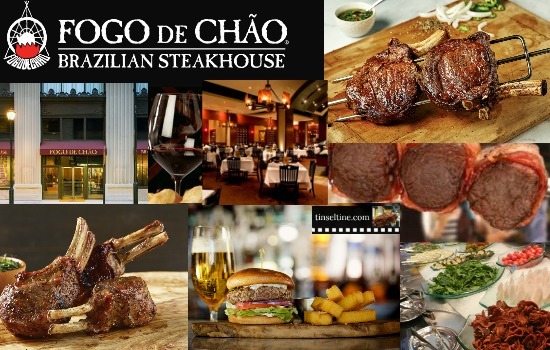 About Fogo de Chão (fogo-dee-shown) is a leading Brazilian steakhouse, or churrascaria, specializing in the centuries-old Southern Brazilian cooking technique of churrasco – the art of roasting high-quality cuts of meats over open flame, all of which are carved tableside by Brazilian-trained gaucho chefs. Founded in Southern Brazil in 1979, there are currently 48 locations throughout Brazil, the United States, Mexico, and the Middle East. 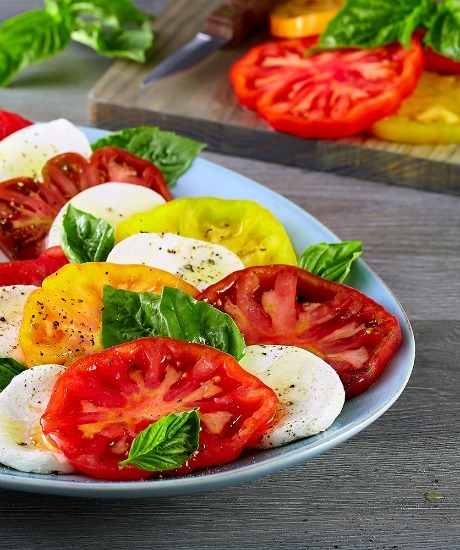 Fogo’s distinctive and authentic Brazilian dining experience begins with the seasonal Market Table and Feijoada Bar, which includes seasonal salads, soup, fresh vegetables, imported charcuterie and more. 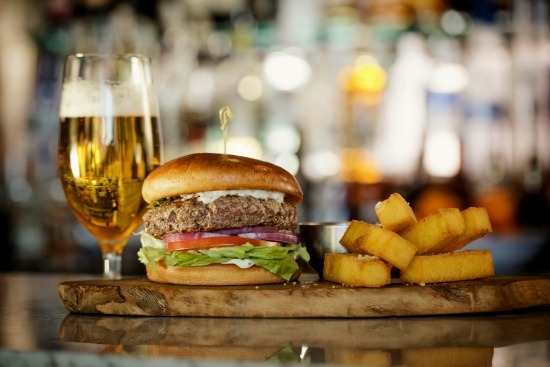 The restaurant features a variety of simply seasoned meats that are fire-roasted by gaucho chefs, plus seafood, desserts, signature cocktails and an award-winning wine list. 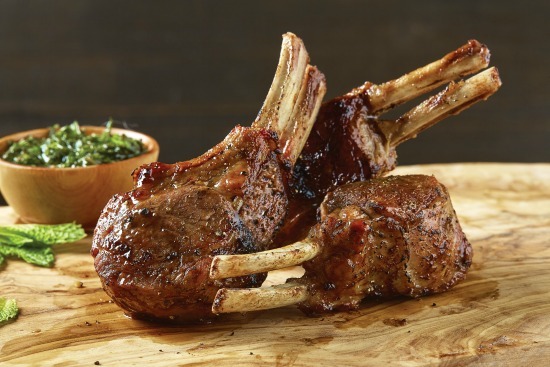 In addition to the full churrasco experience, Fogo offers its guests multiple ways to enjoy the experience at varying price points, including weekday lunch starting at $15, weekend Brazilian Brunch and a newly enhanced Bar Fogo menu that features smaller, sharable plates, Brazilian-inspired cocktails and happy hour. Visit Fogo.com, Facebook, Twitter and Instagram.